Arthritis, fractures, ligament tears, and other musculoskeletal conditions or injuries can greatly interfere with your daily activities. 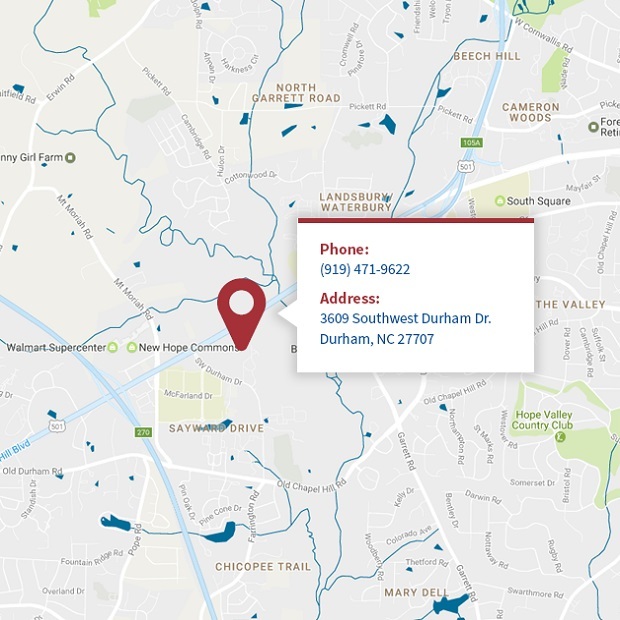 Whether you’ve dealt with chronic joint pain for years or recently endured an injury while playing sports, North Carolina Orthopaedic Clinic in Durham can provide you with the specialized care and personalized service you deserve. 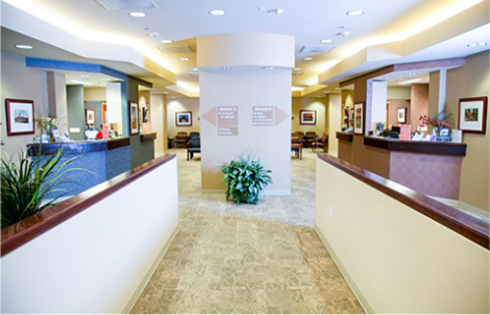 Each of our orthopedic surgeons has been fellowship trained and offers expertise in a specific orthopedic area. Together, our team offers comprehensive orthopedic services under a single roof, making it easy for patients to receive the treatment and care they need, no matter what orthopedic condition they’re dealing with. 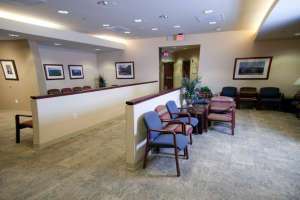 Our specialties include sports medicine, joint replacement and reconstructive surgery, hand surgery, foot and ankle surgery, spinal surgery, podiatry, and more. 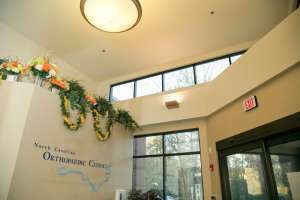 Our facility also features a wide range of state-of-the-art medical equipment, enabling us to provide many of our diagnostic, treatment, and rehabilitation services in one location. 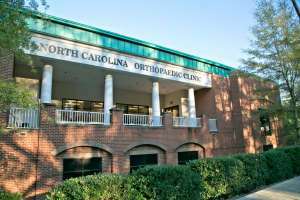 Furthermore, patients who visit North Carolina Orthopaedic Clinic in Durham, NC, can expect to receive personalized service. Our orthopedic surgeons will take the time to listen to your concerns and will work with you to determine the best course of treatment for your individual needs. 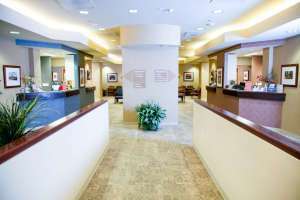 Our orthopedic clinic has built our culture around a patient-centered approach, and you can expect the highest level of care and attentive service from our physicians. 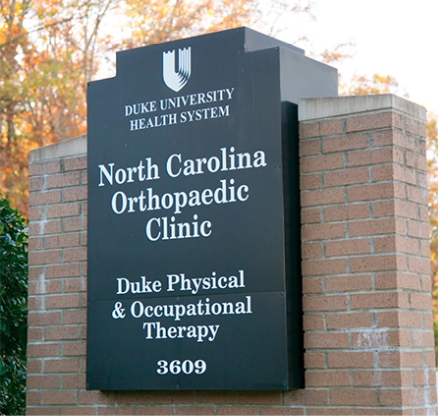 Founded in 2003, North Carolina Orthopaedic Clinic became Duke University’s first community-based clinic, serving residents of Durham, NC, and the surrounding areas in a convenient location just off a major highway. 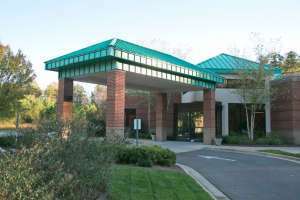 Today, we continue to offer Duke-quality care in a comfortable community setting and are committed to offering our patients comprehensive, first-class orthopedic care. 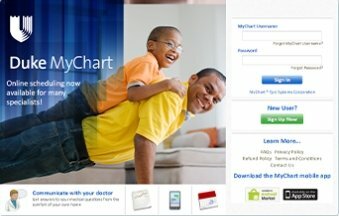 In fact, because of our dedication to our patients, many of our physicians have been recognized by Best Doctors, Inc., on their Best Doctors in America® List. 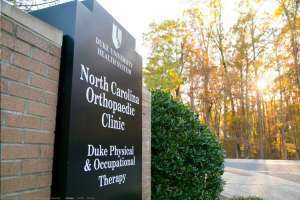 At North Carolina Orthopaedic Clinic, we accept all insurances that are contracted with the Private Diagnostic Clinic at Duke University, including workers’ compensation. 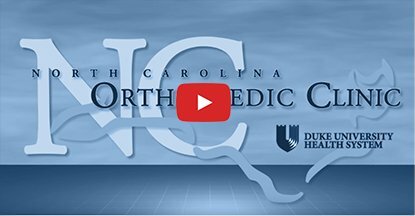 If you’re in need of treatment for back pain, a bone fracture, a joint injury, or another orthopedic condition, turn to North Carolina Orthopaedic Clinic to receive the patient-centered care you deserve. 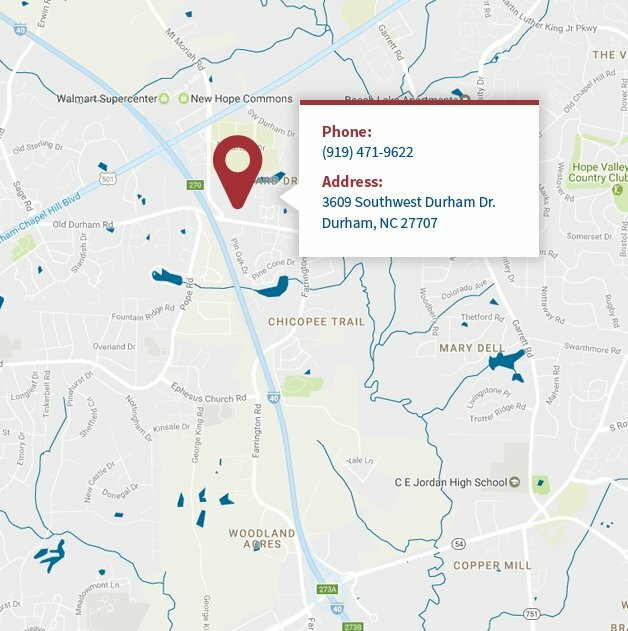 Contact us today to schedule an appointment at our clinic in Durham, NC.